Replacing your roof is a big decision. It requires both a financial investment and time. 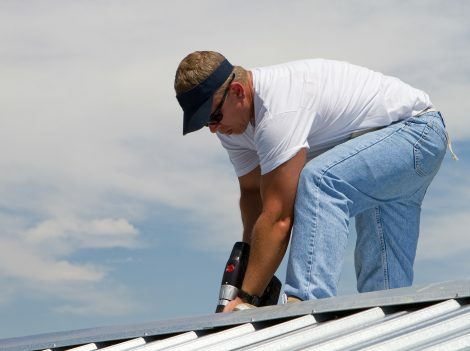 Cardinal Roofing respects how valuable your home and time are when replacing a roof. We take pride in our workmanship, remaining punctual throughout your project and we have experienced and knowledgeable staff that ensure the project is completed correctly the first time. Explore more information through the links below.